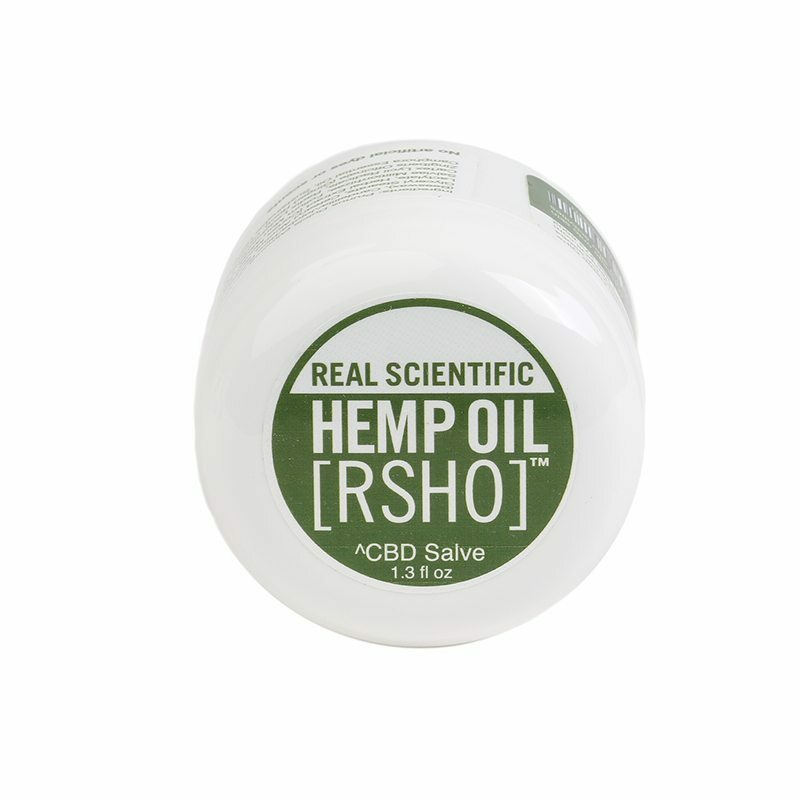 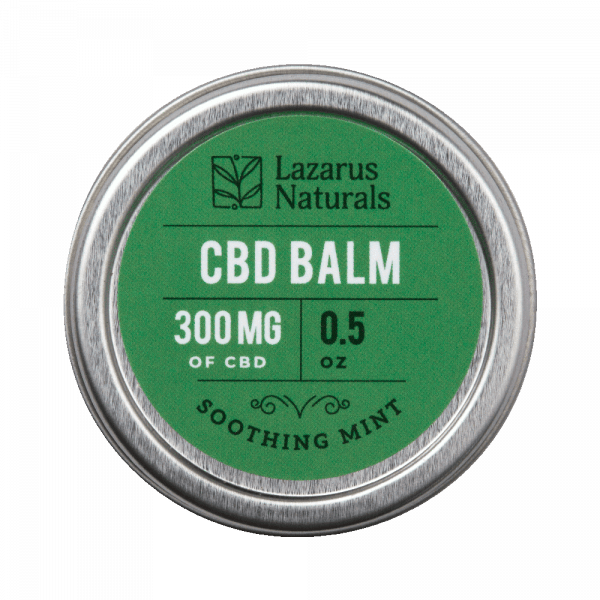 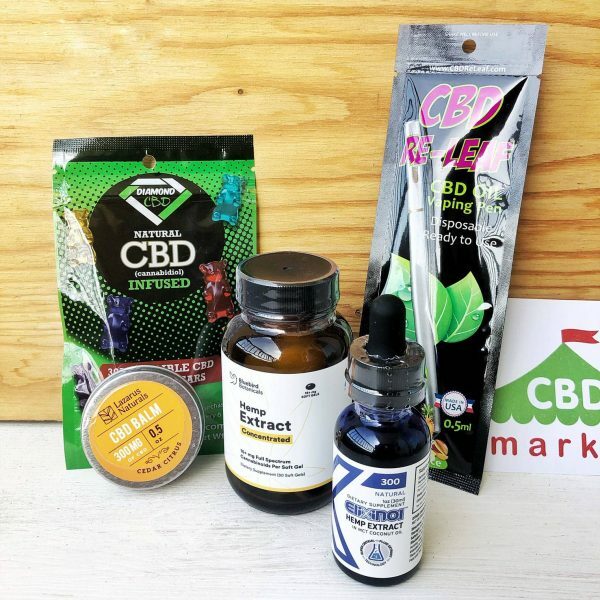 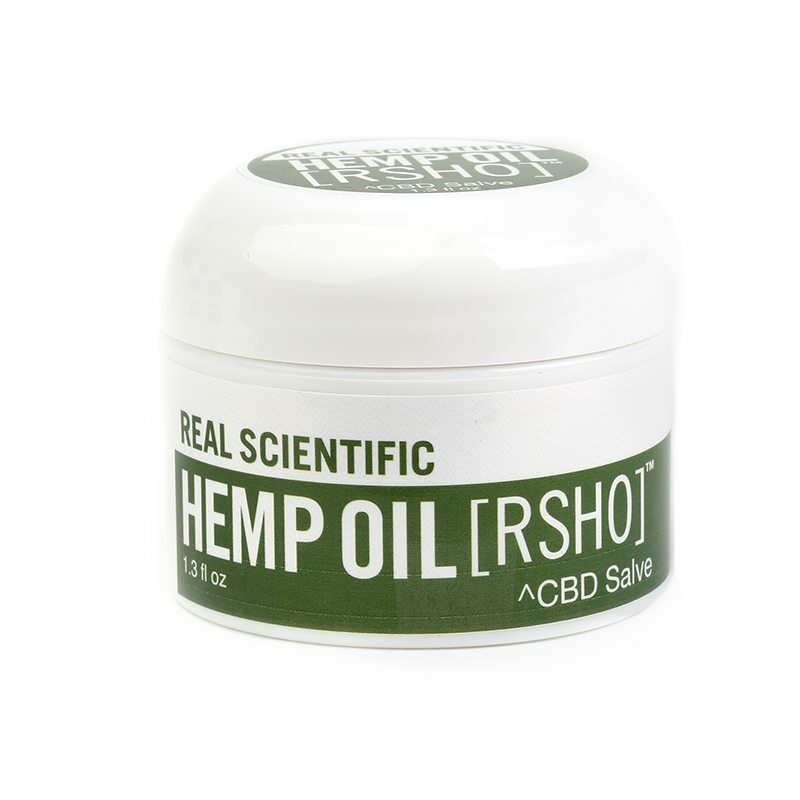 This thick and luxurious CBD hemp oil salve (1.3 oz, 50 mg) can be used to hydrate and repair dry and tired skin, muscles and joints. 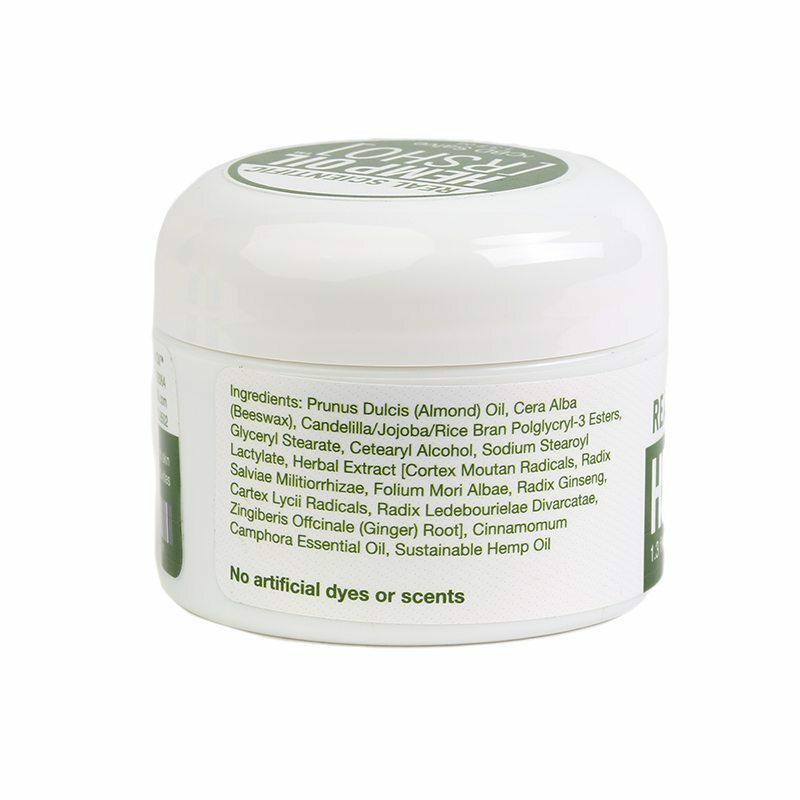 Essential oils and a unique blend of herbs work together, in order to revitalize and replenish your body. 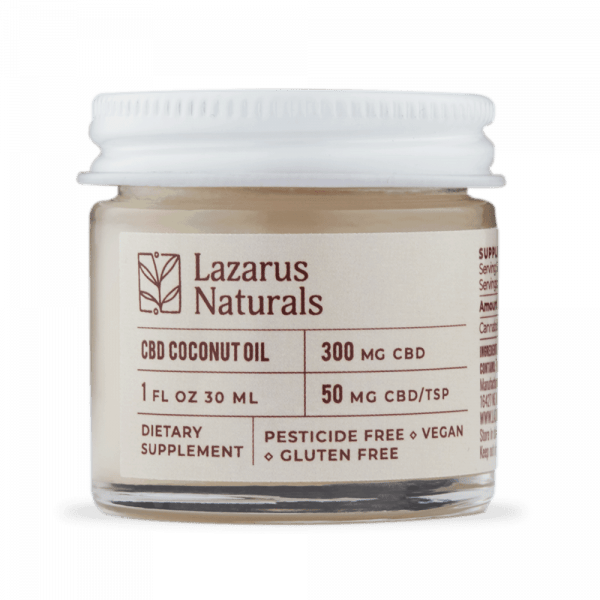 You can use this product to promote overall wellness, or you can target one specific area of your body that has been causing you issues. 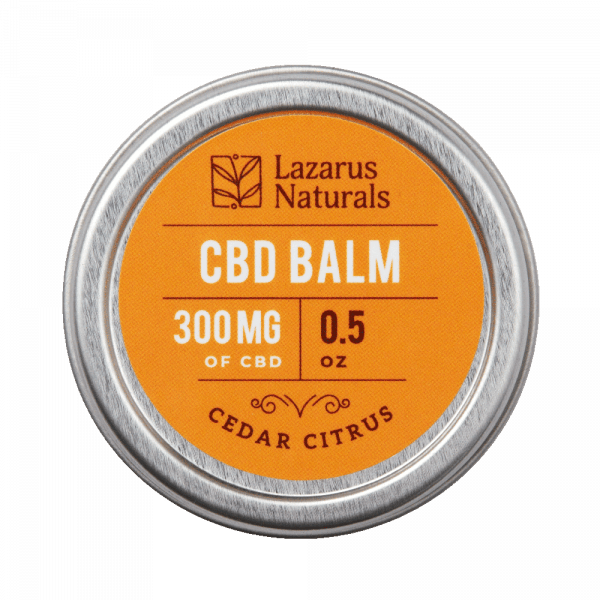 You can even apply this salve to age spots or wrinkles to create healthier and more youthful skin. 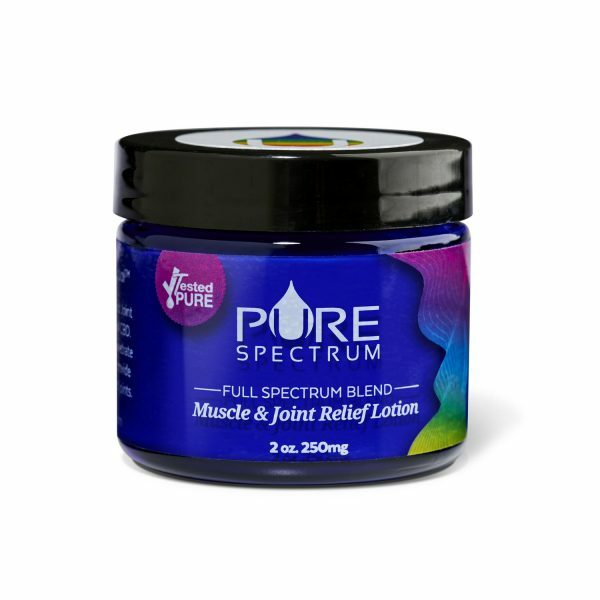 Can be applied liberally to affected joints or muscles. 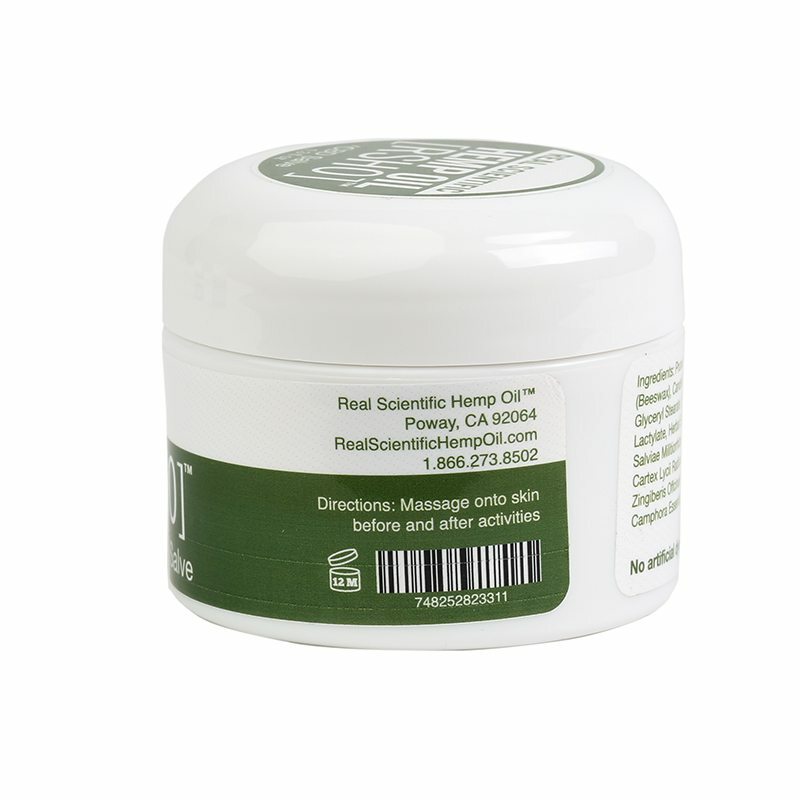 You can also apply to areas of eczema for relief from unwanted itchy and red skin.